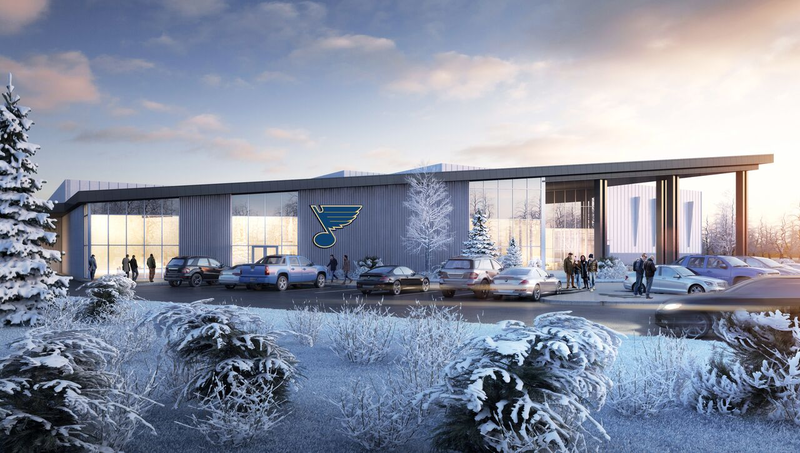 The St. Louis Economic Development Partnership, The City of Maryland Heights, the St. Louis Legacy Ice Foundation and the St. Louis Blues today broke ground on the St. Louis Community Ice Center slated to have a yearly economic impact of $20M. The brand new, state-of-the-art facility, located at 750 Casino Center Dr., will feature four NHL-sized ice sheets, including a covered outdoor rink designed as a multi-purpose venue for concerts, festivals and other events. The first puck is scheduled to drop in Fall of 2019. 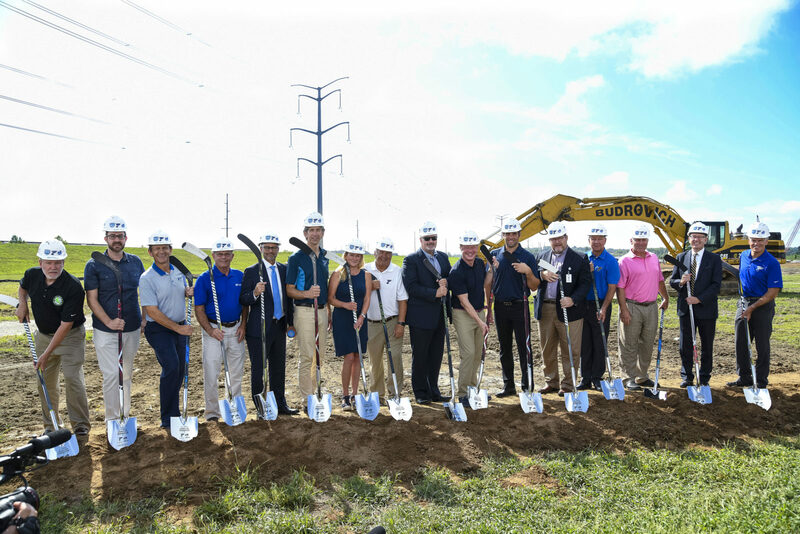 Overall, the facility projects to attract more than 1 million visitors and drive over 16,000 hotel nights as a destination for youth hockey travel teams. 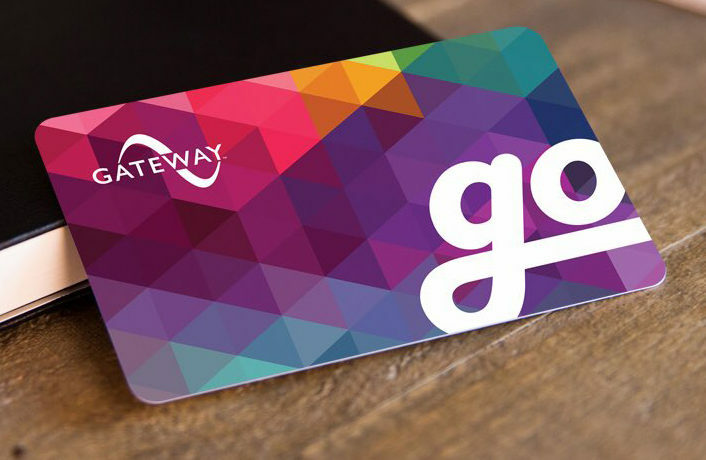 The project is expected to deliver an estimated $20 million economic impact on an annual basis. The following organizations with use the facility as their home ice: the St. Louis Blues, the St. Louis Blues Alumni, Lindenwood University, the St. Louis Blues AAA program and the St. Louis Lady Cyclones. 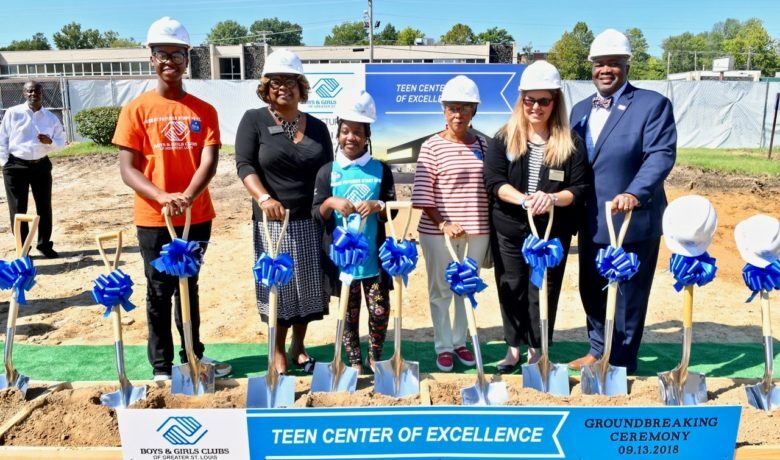 The St. Louis Legacy Ice Foundation was founded to provide the St. Louis region – with an emphasis on youth – with the opportunity to develop their skills in ice sports in setting that foster personal growth and excellence. 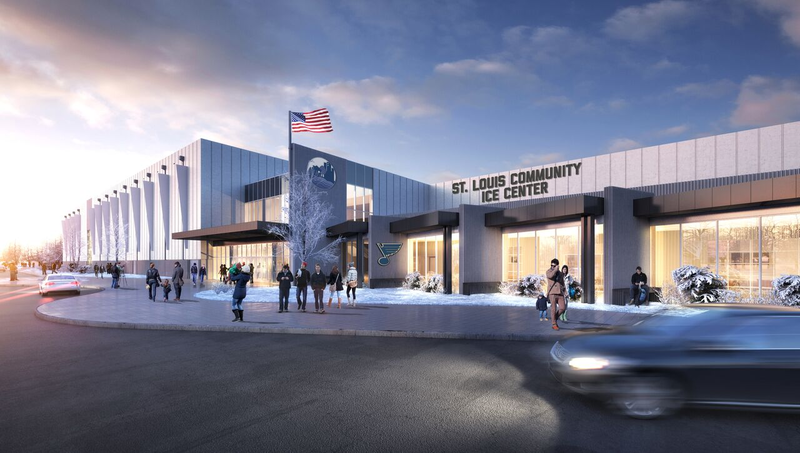 The St. Louis Community Ice Center is our “flagship” facility ensures that our region will attract major ice sport events and tournaments, contributing to economic development and job creation, with the resulting effect of strengthening ice sports across our region. In these and related endeavors, we champion the value inherent in ice sports: commitment, good sportsmanship, teamwork, personal integrity, and respect for others and self. Conveniently located in Maryland Heights, Missouri, Hollywood Casino offers over 120,000 square-feet of action and excitement from 1,997 of the hottest slots and video poker machines. Hit it big on 63 gaming tables and 20 poker tables and relax in our luxurious hotel featuring 455 deluxe rooms and 47 spacious suites. Dine like a star at any of our first-class restaurants and dining outlets. Enjoy a summer concert by international touring artists at the 18,000 seat outdoor Hollywood Casino Amphitheater. Everywhere you look, there’s star-studded 24 hours a day and 7 days a week. For more information, visit www.hollywoodcasinostlouis.com. The St. Louis Blues have been a part of the NHL since 1967. 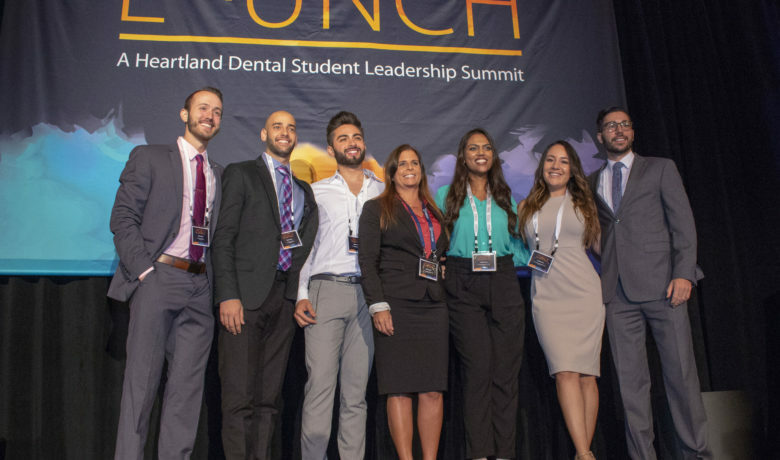 During more than 50 years of operation, the organization has established itself as one of the premier professional sports franchises in the country. With nine division titles, a Presidents’ Trophy and more than 20 former team members enshrined in the Hockey Hall of Fame, the Blues have etched one of the most storied histories in the NHL. 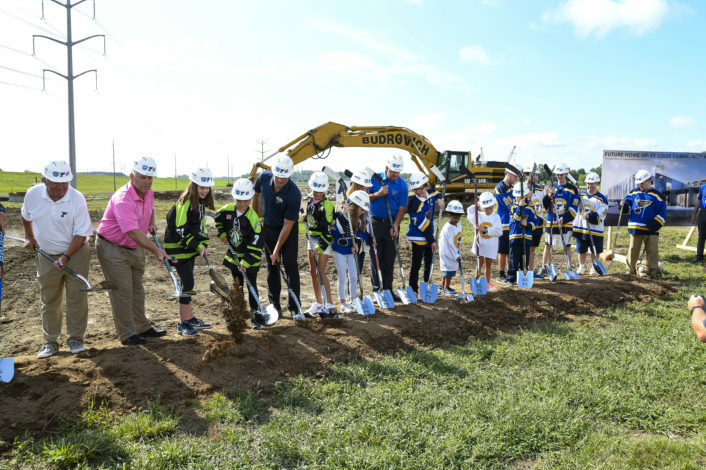 Through their history, the Blues have hosted more than 35 million fans and invested millions in the St. Louis community via Blues for Kids, the team’s charitable foundation. 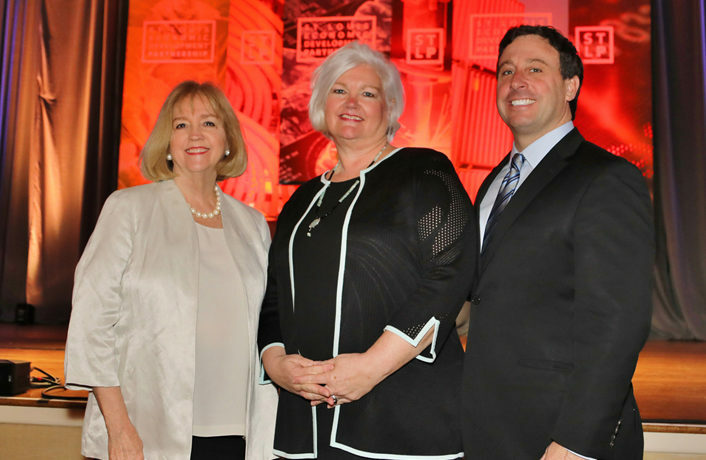 Learn more about the work that the St. Louis Partnership does in both the County and City here.